The best decision I made was for you to photograph our wedding! All of the pictures are beautiful and my husband and I loved all of the candid shots you took of our family and us. We didn't even notice you taking pictures! :) We can't stop looking at all the amazing photography! Thank you so much from the bottom of our hearts.You have made our wedding look like a storybook one and we will have these memories forever. 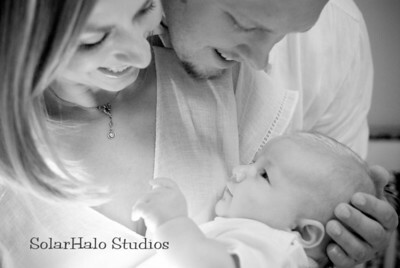 I heard about SolarHalo Studios™ through a friend who showed me amazing pictures of her family portraits with her new baby boy and their beloved family dog. The candid and sweet photos, made an impression on me. So, when I needed some promotional photos done of my two year old daughter and me, for a parenting business I am starting, I contacted Sueanne.The first time I met her in person was at our photo session, and she instantly made me feel at ease. 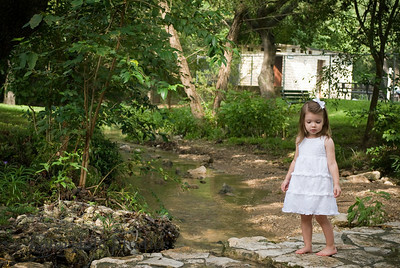 She let me pick a favorite location where my toddler would feel comfortable being photographed. I really like her approach. She was not intrusive and her sweet disposition made us feel as though she wasn't even there. Before I knew it, the session was over. Sueanne's talent and expertise was even more obvious when I got the photos back. I had no idea I would love so many of them. Not only did I get great shots for work, I am going to order a few for the family! The images of my daughter are such a gift! I was nervous all week about having my bridal photos taken. I'm not a professional model, and I haven't worked with SolarHalo Studios™ before. On the day of the shoot, both photographers quickly eased my stress with their relaxed and professional style. They are a great photography team! Instead of forcing me into cheesy poses, Sueanne encouraged me to be myself. The shoot was easy, natural and fun! Yes, it was fun! All the while, the photographers were composing amazing shots! I was completely impressed when I viewed the photos online! I can't wait to give my future husband and parents the prints! These photos will become treasured keepsakes! Sueanne is fabulous! She has taken pregnancy photos of me, the photos of my son's first year and our family portraits. She is accommodating and patient with us, which is a must when you are working with a child and a dog. She came to our house and worked around my son's sleep and eating schedule. This, combined with her skills, made the photos come out amazing. I highly recommend her to anyone. Sueanne, with SolarHalo Studios™, was the first photographer that I met when looking for photographers for my wedding. I knew in an instant that I need not look any further. From the very beginning I knew that we had a great bond, and that she would be the perfect fit for my wedding. She did our engagement pictures, bridal portraits, as well as the big day itself; all for a great price, might I add! Sueanne is a gentle, professional person, and her husband comes along with the package as well. They were both so helpful in getting the proper poses and creative backgrounds. On our big day, Sueanne made sure that I got all of the pictures that I wanted for our photo book, and when it came time to produce the book she just knew how I wanted everything laid out without me having to tell her. I have recommended Sueanne and SolarHalo Studios™ to many friends since having used her for our wedding; and will continue to keep in touch throughout our lives and needs for professsional photos. SolarHalo™ has helped my Physical Therapy and Pilates/Gyrotonic studio with business cards, brochures, mailers, set up for Facebook & Twitter, photo shoots and more. Thanks Sueanne. 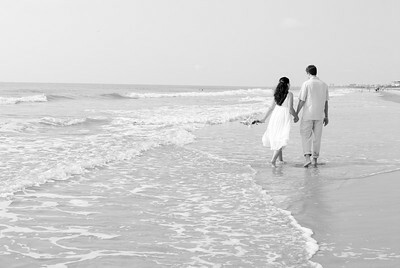 As a photographer, Sueanne captures wonderful memories and is very easy to work with. I managed Sueanne but respected her so much as an artist that I hired her for my family photos... She delivered! I would highly recommend Sueanne for she is a talented artist an a pleasure to work with!